The economy of Australia heavily relies on road freight transport industry, transport of non-bulk goods within the state and across the country. Compared to rail, water and airfreight sectors, road freight transport dominates the market mainly because of superior reliability, greater convenience, and competitive prices. The sector encompasses around 43,000 businesses, employes over 193,000 people, and generates 54 billion in revenue (according to November 2014 industry report). Industry experts predict over 5% annual growth in the period of next 5 years. This is mainly due to high demand for road transport services. The higher the demand for ‘last mile’ freight transport services, the higher light commercial vehicle and truck sales. The increase in the performance of the road freight sector is mainly expected in the eastern states, Victoria, Queensland and New South West. Because these are one of Australia’s largest ports (all handle large financial worth of imports and exports), experts predict these markets will be responsible for the changes in the road freight sector (increase in demand for trucking services and truck sales) and mainstay of Australian overall economy. 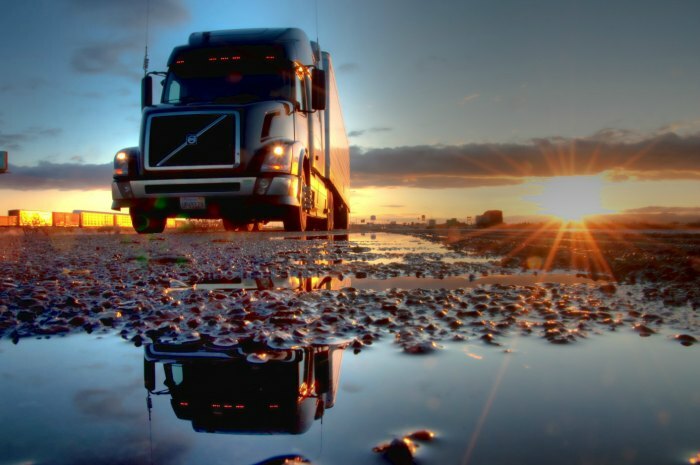 If you are in trucking business, regardless of whether you are a driver or a business owner, it is of utmost importance to know market size and industry statistics. Our road freight transport industry news will help you understand the market, potential growth, and trends. Stay updated with latest industry changes to ensure you make the right business decisions and identify industry areas of opportunity.